Norbert Delman (b.1989) graduated from the Academy of Fine Arts in Warsaw. He studied at Mirosław Bałka’s studio. 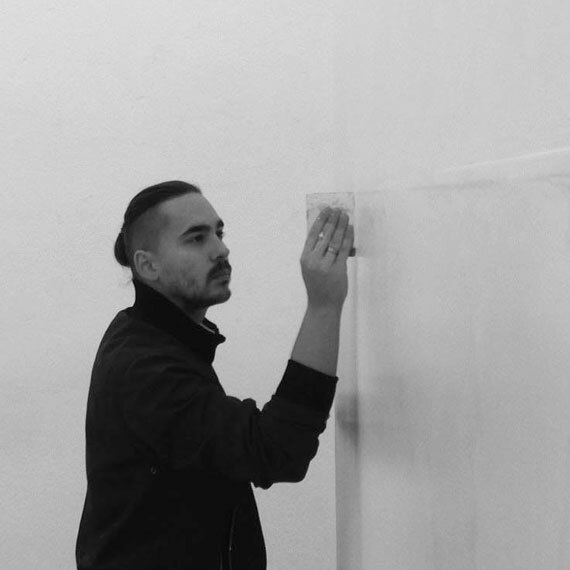 Delman is a multidisciplinary artist working in various media – video, sculpture, installations, performance. He is also a co-founder of Stroboskop art space in Warsaw. In his work, he focusses on the issues of physicality, carnality and gender by exploring culture and aesthetics of bodybuilding and fitness. In his work, he also examines how the body is shaped in physical and virtual reality. Today, in times of hyper-popularity of social media – full of amateurs images of people’s intimate lives we can easily relate to his work. Delman looks outside the artistic ‘bubble’ onto changing habits in the society.